As a pioneer and leader in the embedded market, Advantech offers one-stop service model to integrate embedded boards and systems, software, displays, and peripherals with customer-centric design-in services for a variety of industries. 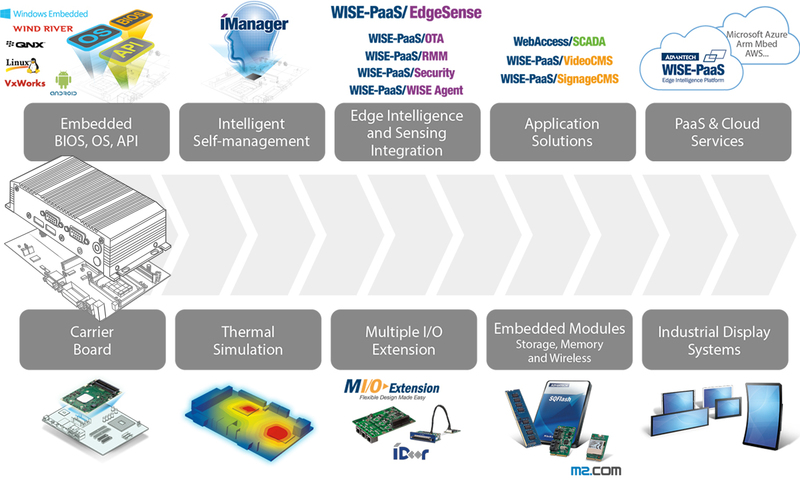 To address the market for IoT applications, all embedded solutions can be integrated with all types of wireless data acquisition solutions, WISE-PaaS software for manageability, security functions, and sensor-to-cloud connectivity solutions. 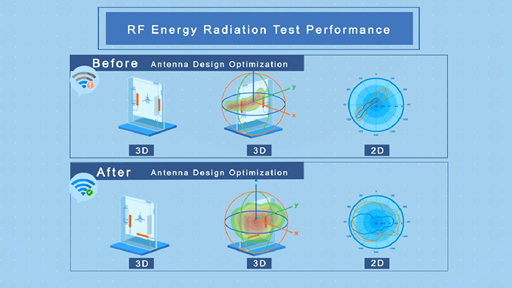 Engaging with Advantech can save your time of decision making and get real-time service around the world. Our streamlined design-in services bring benefits which can shorten design and integration cycles, minimizing uncertainty and risk. We provide versatile product selections and services from embedded boards, software and peripherals to deploy industrial environment. With Advantech embedded IoT system, board and software platform solutions, the production line can be automated with robotic machine control as well as visual inspection and support data visualization through our software service. To fulfill the requirement of smart factory, using wireless module, sensing node, motion card and system to realize the smart device for data collection, through the edge computing to analytics for manager monitoring and control the device. Healthcare for senior citizens and persons with disabilities will be one of the main issues for smart cities. According to a recent IDC report, healthcare revenue will reach $ 313 million driven by IoT technology in 2018 and the ubiquitous adoption of wireless technology in our personal lives has accelerated the acceptance of remote devices in healthcare. For intelligent, connected medical devices, which provide superior care quality and remote management of clinical information, stable and ruggedized embedded solutions are widely used. System reliability, data accuracy, and security are crucial ingredients to advancing the medical industry in the IoT era. The global market for Intelligent Transportation Systems (ITS) is projected to reach US$34.8 billion by 2022, driven by a growing population, inadequate road infrastructures, and the need to enhance road safety, whilst reducing traffic congestion and pollution through smart and efficient traffic management (GIA report, 2016). To respond to market trends, Advantech cooperates closely with partners to help provide a diverse range of solutions for intelligent transportation applications. We not only provide the latest embedded computing products but we also offer more value through our various embedded design-in and software services. 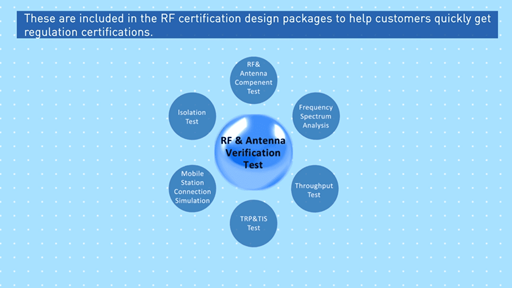 We provide certified design, multiple I/O, and flexible integration services to fulfill any application requirements. POS and self-service kiosks are to be seen everywhere these days in retail stores, airports, restaurants, hotels, banks and many other places. With many years’ experience behind us and proven success in POS and Kiosk applications, Advantech provides a comprehensive range of products including both x86 and RISC platforms in different form factors, such as 3.5”, Mini-ITX, systems and more. With optimized I/O options, industrial displays, flash and memory solutions, dedicated embedded software services, and design-to-order services, Advantech offers a one-stop-shopping service that has powered thousands of POS and Kiosks applications in multiple fields. The purpose of this paper is to provide an overview of NAND flash management technology. The first section gives a brief overview of NAND flash types. 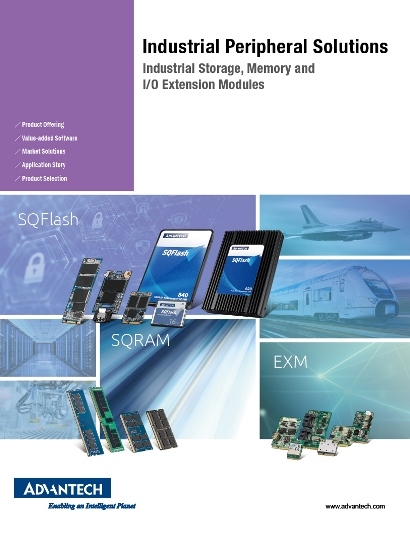 The later sections introduce how Advantech SQFlash NAND flash management technology enhances storage devices to meet the demands for high capacity, high performance,and industrial grade reliability. 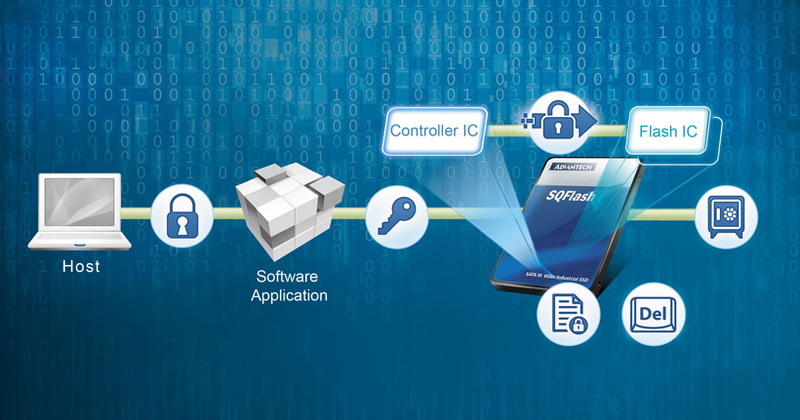 To reduce the risk of data corruption/loss and ensure data access, Advantech developed its SQFlash Utility and WISE-PaaS/DeviceOn platform to help customers implement S.M.A.R.T. specifications, predict product lifespans, and remotely monitor system status in real-time using a simple graphical user interface. With the partnership of Advantech, AMD, and Mentor, we can help customers accelerate AI implementation by integrating each party’s products and services. Advantech offers an embedded platform (SOM-5871/AIMB-228) equipped with the latest AMD Ryzen™ Embedded V1000 processer, in combination with the Mentor® Embedded Linux operating system. 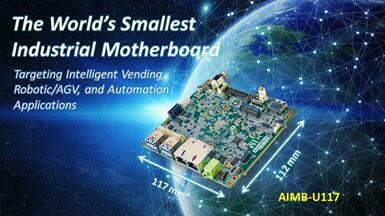 Advantech, a global leading provider of intelligent IoT systems and embedded platforms, today reveals the industry’s first hardware and software integrated edge AI solutions powered by Intel® Vision Accelerator Design with Intel® Movidius™ Myriad X VPU and Intel® Distribution of OpenVINO™ toolkit. Advantech provides industrial grade SSD, DRAM and I/O extension module peripherals that offer proven compatibility with all other Advantech platforms.